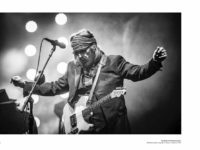 MMX Gallery is pleased to present a solo show by British artist and photographer Michael Jackson. 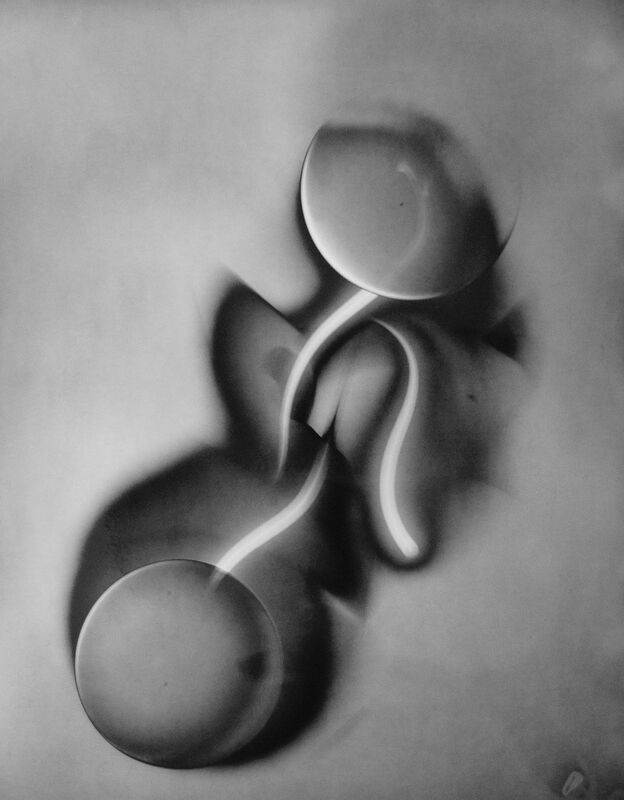 The exhibition will showcase a selection of unique luminograms from his recent project The Self Representation of Light. 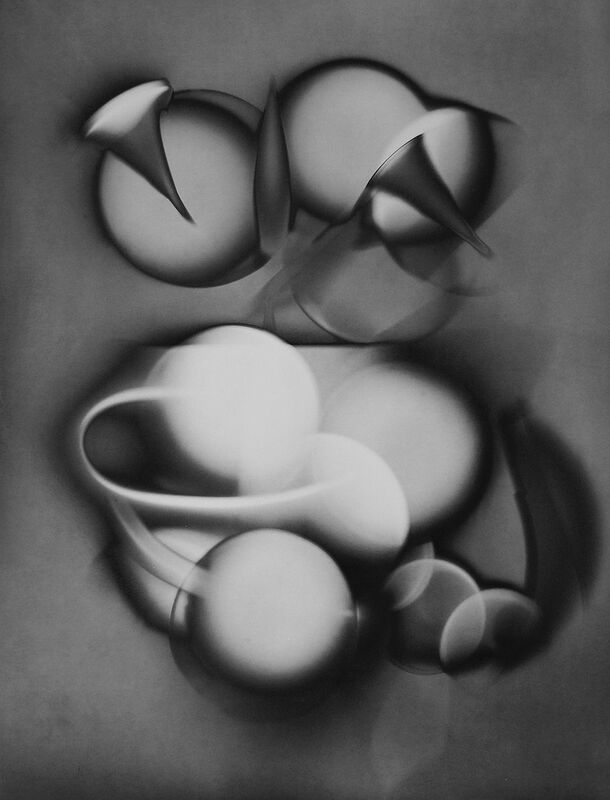 Alongside the luminogram prints, there will be a short film exploring the thought processes and methodology behind his work. realised that in effect he was studying himself and his reaction to the beach – rather than the physical landscape. 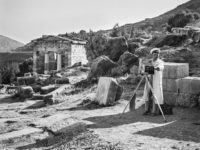 He then started looking at the beach as simply a way of dividing up the camera frame – the lines and curves and focal points. 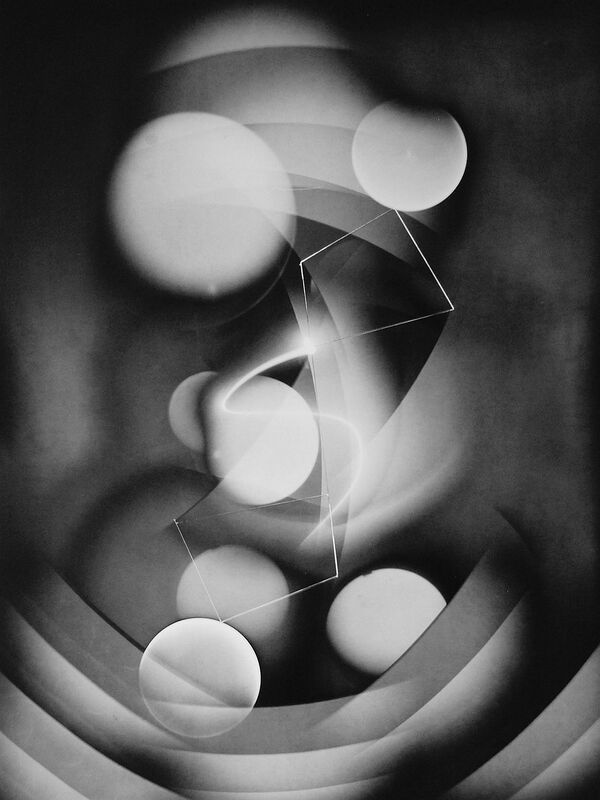 It was during the long period of producing Poppit Sands prints in the darkroom that he discovered how to start making luminograms. 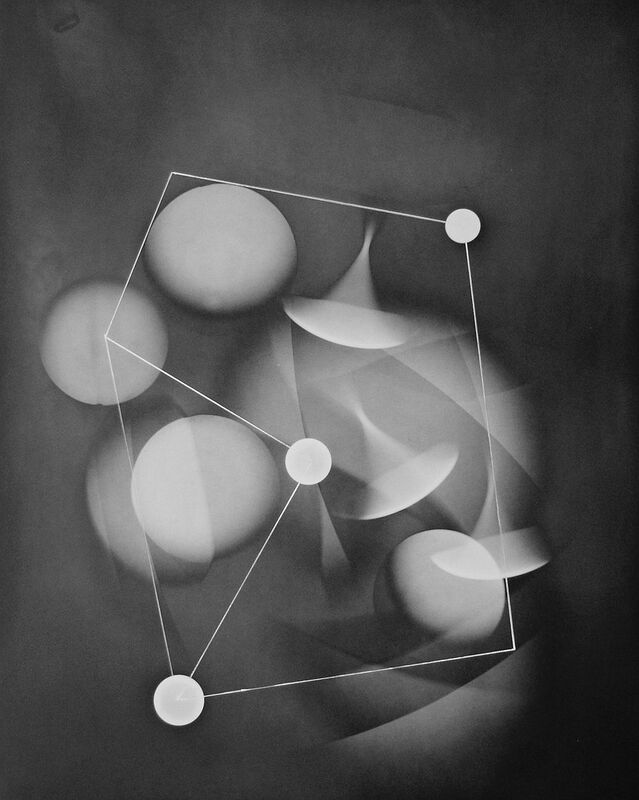 Jackson then spent a year creating a process made of specific steps that would give him the results and compositions that he wanted. 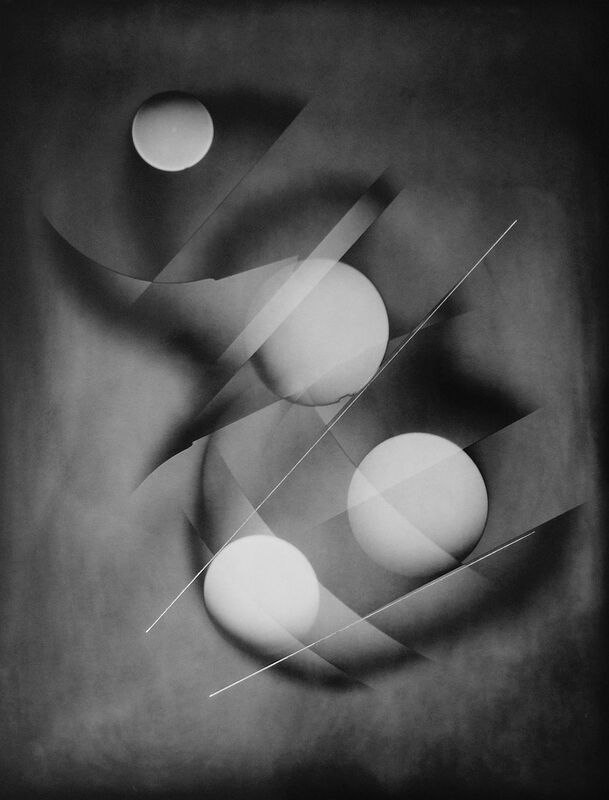 His work has toured with the Hasselblad Masters twice and has been exhibited in Copenhagen, Hong Kong, Beijing, Berlin, New York, Cardiff, London and Los Angeles. 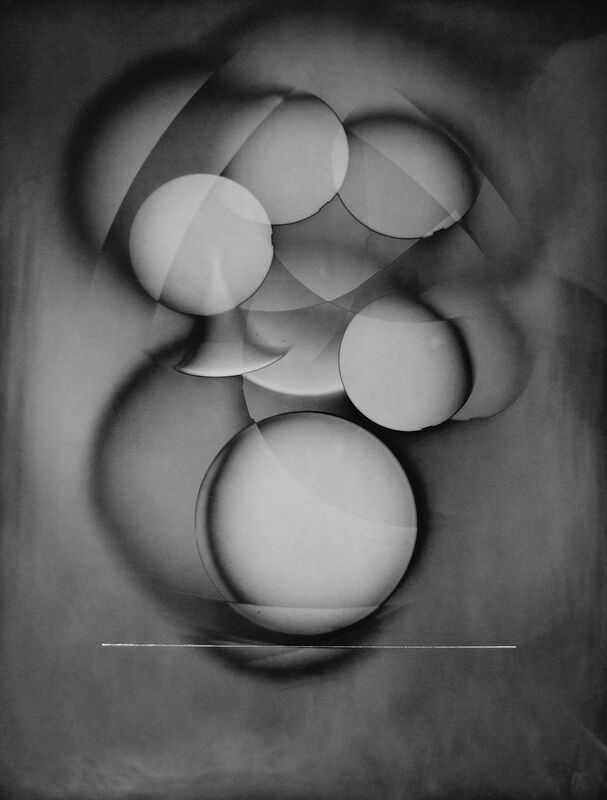 In 2013 Michael’s Poppit Sands won The Chris Beetles Award and was exhibited at Beetles + Huxley, London. Michael Jackson (b. 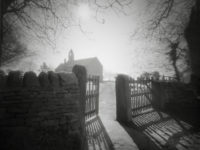 1966) is a British photographer based in Carmarthenshire, Wales. He spent over eight years studying and photographing a single beach in Pembrokeshire which resulted in him winning the Chris Beetles Award in 2013 and being a Hasselblad Masters Award finalist three times. His work has featured on CNN and the BBC as well as being published internationally in numerous magazines including Lenswork, Silvershotz and Black+White Photography. Recent solo exhibitions include ‘Poppit Sands’ Oriel y Parc Tower, Pembrokeshire National Park (2015) and ‘Poppit Sands’ Beetles & Huxley Gallery, London (2015). Group shows including South Korea, Seoul (2016), FOTOFILMIC ’15, Vancouver (2015), Sous Les Etoiles Gallery, New York – FOTOFILMIC ’15 (2015), 2015 ‘Monochrome’ French Institute in Edinburgh (2015), OPEN:2015 – PhotoPlace Gallery, Vermont, USA (Directors Award Winner), Beetles & Huxley Gallery, London (2013), Chris Beetles Gallery, London (2013), Off The Wall Gallery, Summer Show, Cardiff (2012), (as part of Hasselblad Masters Tour) Hasselblad Studio – London, Siren Studios – Los Angeles, ShootNYC – New York, Delight Studios – Berlin, Beijing – 798 Space (2011). His work is exhibited and collected internationally.